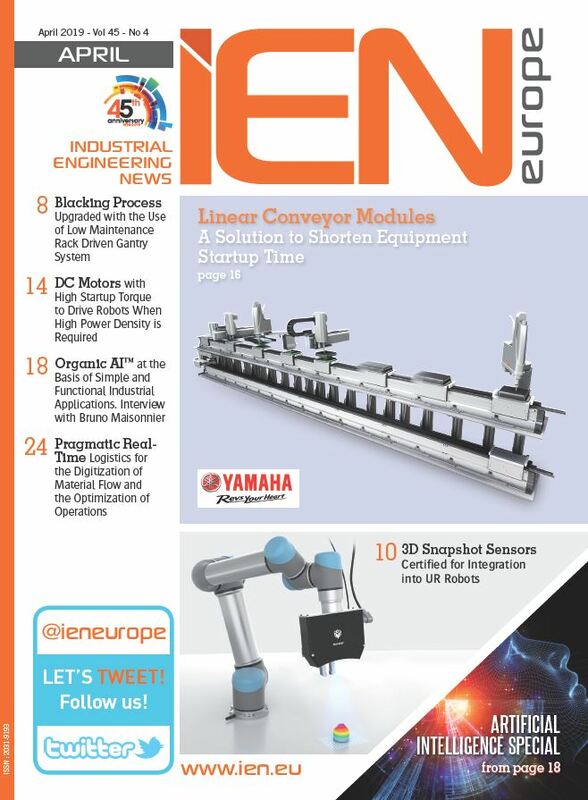 When integrating linear motion into machinery, particularly in areas where exposure to dust, dirt, wood and metal etc is a problem, one issue facing mechanical engineers is how to prevent machine breakdowns and unscheduled maintenance. For example, in industries such as automation and materials handling, linear bearings that are exposed to swarf, debris and chips can become jammed and at worst lead to production line failure. 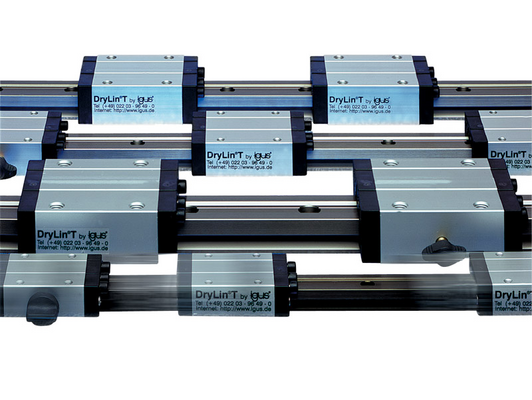 With this in mind, igus has produced drylin T, an extensive range of robust linear guide systems that are chip and debris resistant, maintenance free and 100% lubrication free. The product's smooth running design consists of six sliding pads made from the iglidur J plastic bearing material, and a rail and carriage made from aluminium, with the rail being hard anodised. The range is available in many options including, low profile, heavy duty and compact. Adjustable bearing clearance is available as either manual or automatic, and there is also the option of a hand clamp to brake the carriage. Further advantages are its high static load capacity, it achieves surface speeds of up to 15 m/s and it can withstand temperatures of -40 to 90°C.